Guajillo powder is made up of ground guajillo chilies, which are another popular variety of Mexican chili pepper. As with other Mexican chilies like the ancho pepper, the fresh form of the guajillo has a different name. When fresh, the guajillo chilies used to make guajillo powder are called mirasol peppers. Mirasol means looking at the sun and refers to the fact that the peppers often grow pointing straight up. When dried, the seeds of these peppers make a rattling sound when they are shaken. That sound is similar to the sound from dried gourds. The name guajillo translates to little gourd. In the 1600s Bernadino de Sahagun would catalog the Aztec’s use of chili peppers along with how they ranked them according to heat. He would document the use of many varieties that are still in use today, including mirasol chilies. Today, mirasol peppers used to make guajillo chilies are cultivated primarily in the central and northern parts of Mexico. Durango and Aguascalientes are some of two of the states known for producing these chilies. Guajillo chilies are mildly spicy, but have a complex undertone. Their heat level is similar to that of jalapeños, which means that they score between 2,500 and 5,000 on the Scoville scale. Some guajillo chilies may have a perceptible, moderate level of heat while others may be closer to cubanelle peppers in terms of mildness. Along with their subtle heat, guajillo powder can have a fruity sweetness that some liken to the fruitiness of cranberries or apricots. Other flavor notes associated with guajillo chilies include pine and the flavor of smoke. Vitamins: Guajillo powder is a good source of vitamin A. 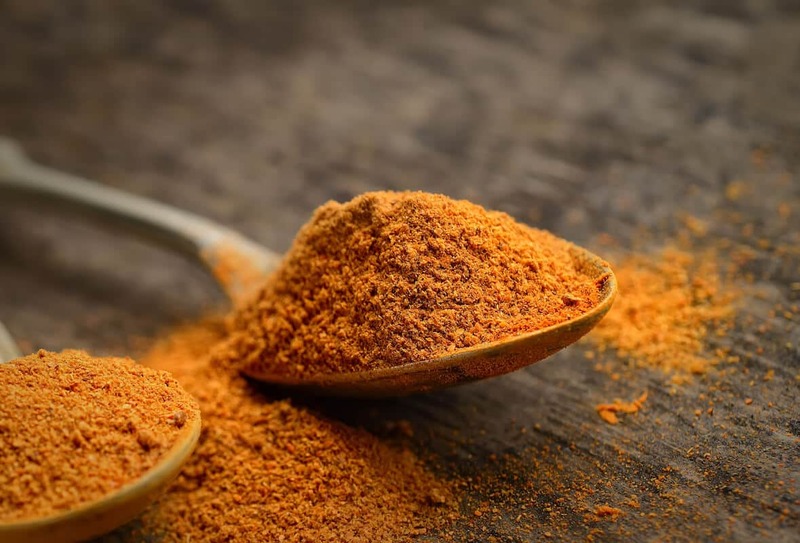 You will also be able to get moderate amounts of various B vitamins from it as well as vitamin E.
Minerals: Guajillo powder is a good source of iron and manganese. It also contains smaller amounts of other minerals like calcium and magnesium. 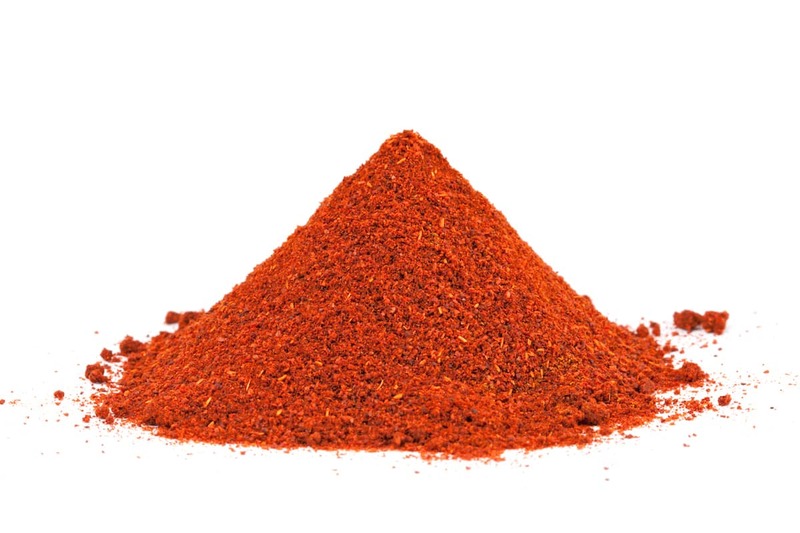 Fiber: The guajillo peppers used to make guajillo powder are good sources of dietary fiber, like other chili powders. Inflammation: As a source of carotenoids (which are antioxidants), guajillo chilies can help to relieve inflammation caused by a variety of health conditions. 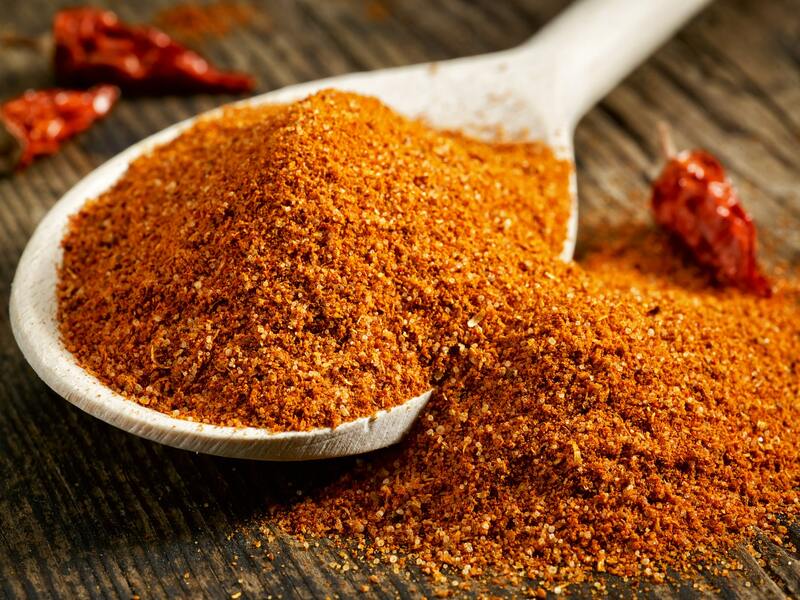 The capsaicin that gives guajillo powder its heat is also beneficial for relieving inflammation. Obesity: Research has shown hot peppers like guajillo to be effective for suppressing appetites in people who do not normally consume spicy foods. Cancer: Capsaicin is known to cause cell death among breast and prostate cancer cells. Guajillo chilies are among the most popular chili peppers in Mexico. In fact, some believe that its popularity is surpassed only by the ubiquitous ancho pepper. Its fruity flavor makes it a popular pepper for use in moles, especially in combination with ancho and pasilla peppers. Other common applications include enchiladas, salsas, and marinades. This pepper is also popular outside of Mexico. It is a common chili in Peruvian cuisine and is also the chili pepper of choice used in North African harissa paste. 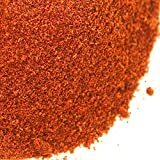 Spice Jungle Guajillo Chile Powder - 4 oz. What's A Good Chili Powder Substitute?